Grumpy Cat took the internet by storm with his distinct face and corresponding memes. Lifetime decided to capitalize on this cat’s success by casting her in a feature film, and Aubrey Plaza gives a voice to this previously silent cat. The plot follows a 12 year-old girl and her misadventures with Grumpy Cat. The two must save a dog worth a million dollars, and fight off the bumbling thieves who are trying to steal him. 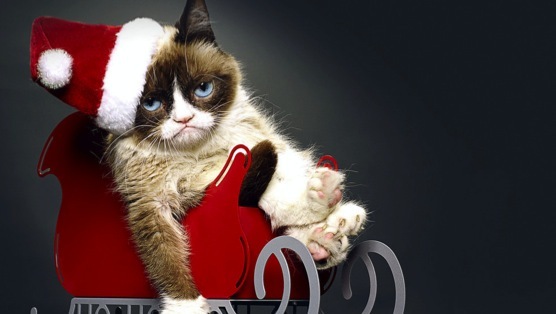 The story is predictable, but the addition of the Grumpy Cat’s snarky commentary keeps this from being the sappy Christmas tale it would otherwise be. This movie is definitely worth the watch if you need a little cheese added to your Christmas.